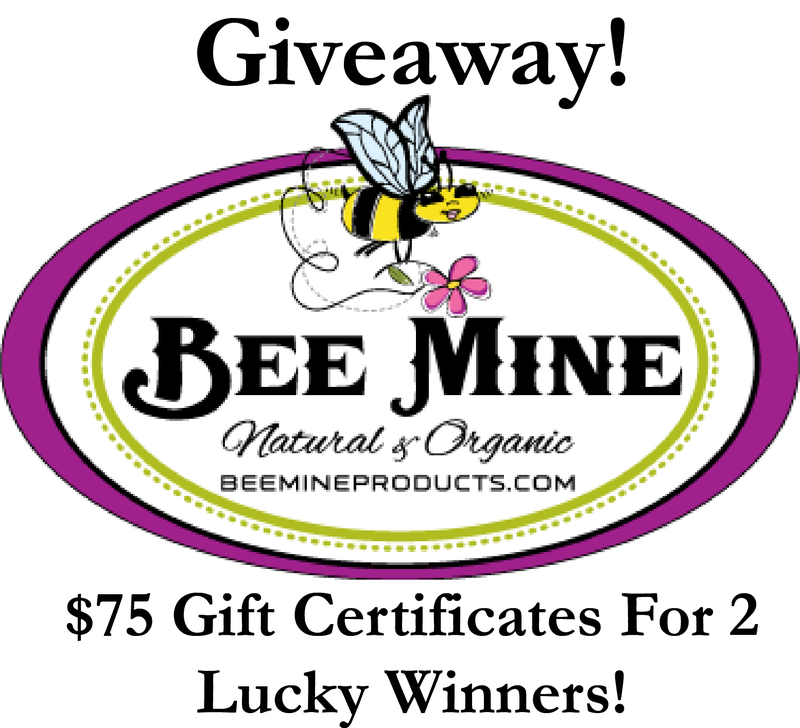 $75 Bee Mine Gift Certificate Giveaway! 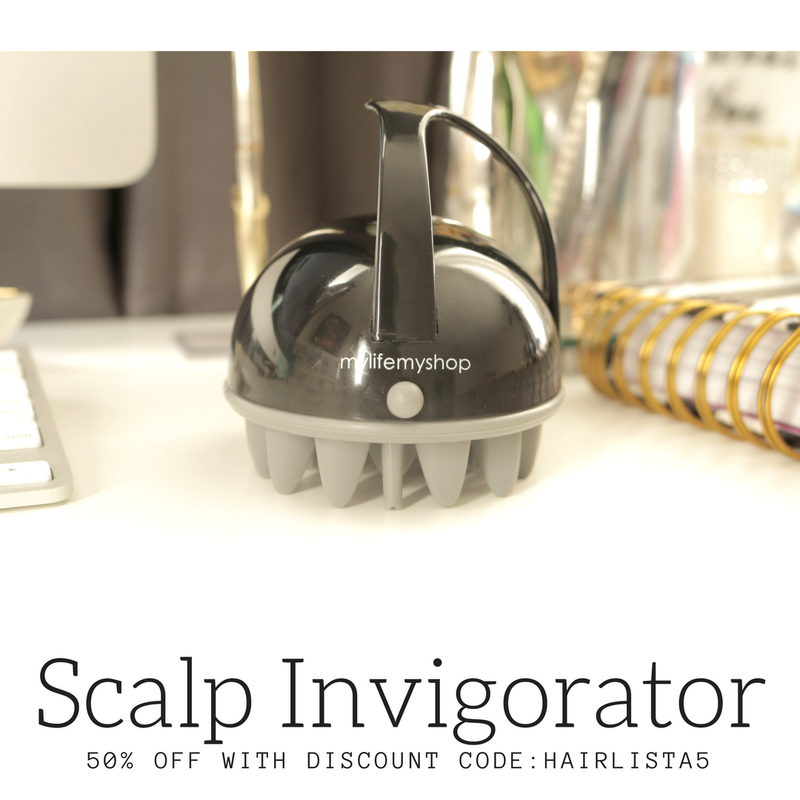 - Hairlicious Inc.
$75 Bee Mine Gift Certificate Giveaway! This time around, we are giving away 2 $75 Gift Certificates to our lovely Hairlistas, courtesy of Bee Mine Products Inc. Bee Mine Products are great for those who are natural, texlaxed and relaxed. What ever your texture may be, they have something for you! 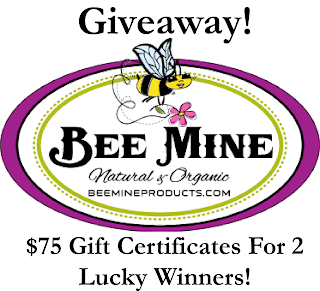 Two winners will receive a $75 Gift Certificate for Bee Mine Products! 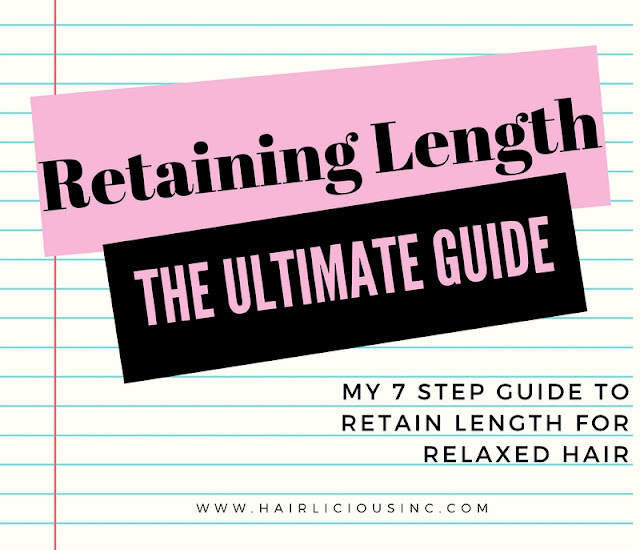 "Just entered the #Hairlistabeeminegiveaway courtesy of @beemineproducts and @hairlicious #Hairlista"
You can only enter ONCE (submitting multiple times will not increase your chances of winning). The lucky winners will be randomly chosen using random.org and published on Hairlista.com & Instagram. Be sure to check out my product reviews on the BEE-U-Ti-Ful Moisturizing Deep Conditioner and Bee Mine Deja's Hair Milk for more information. Great giveaway!!!! I love Bee Mine products! Congrats on reaching 100k members! 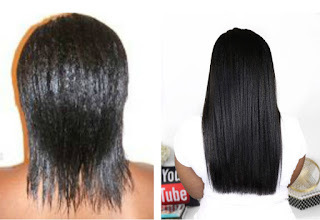 Hair Question: How Did You Thicken Your Hair? 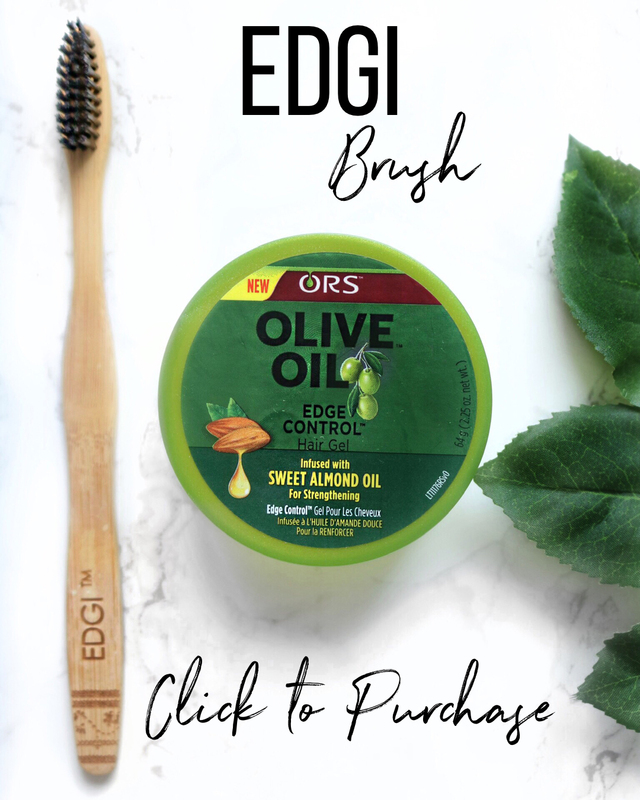 Get Your Hair Ready For Fall & Winter! 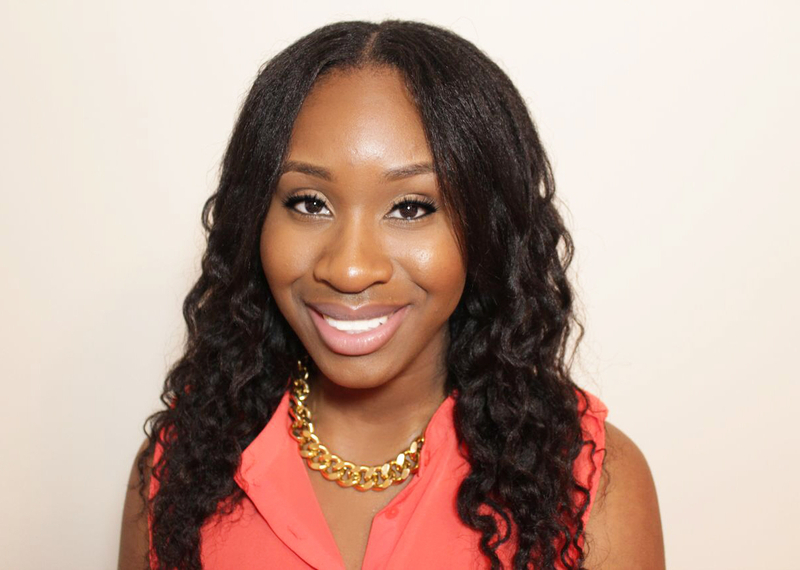 Have Your Say: How Often Do You Flat Iron?